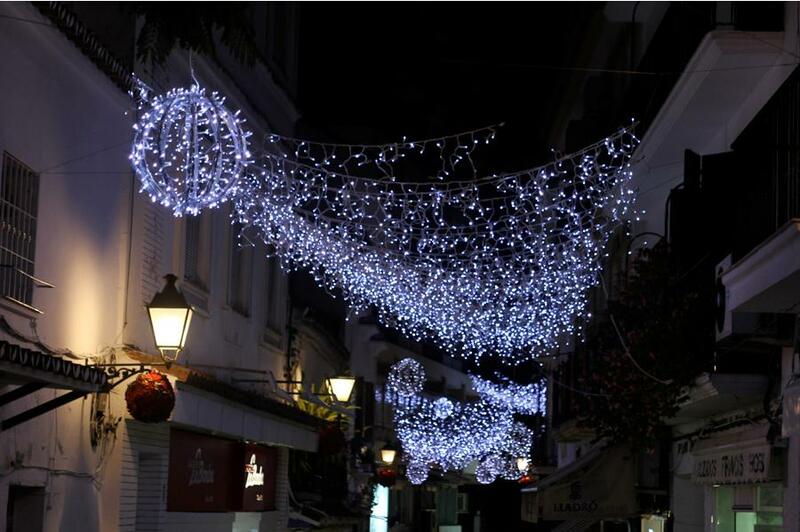 The lighting of the Christmas lights is the event that kicks off the yearly festivities in Málaga. In Marbella as well as in other towns, everyone takes to the streets to witness this pretty and cheery sight. 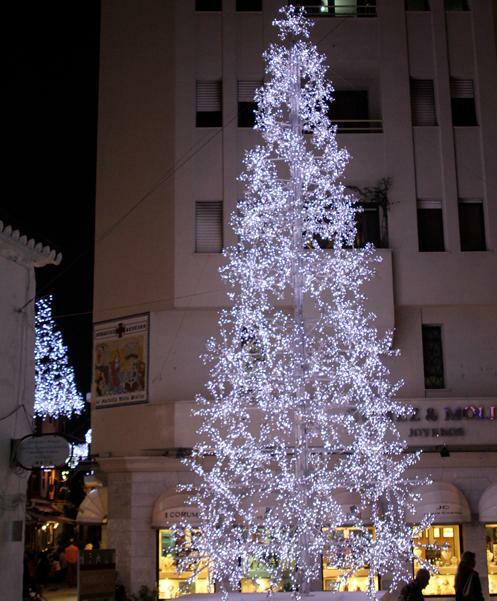 These lights make Christmas shopping in Marbella’s old town a true delight. But not just Marbella’s old town gets a decorative treatment. 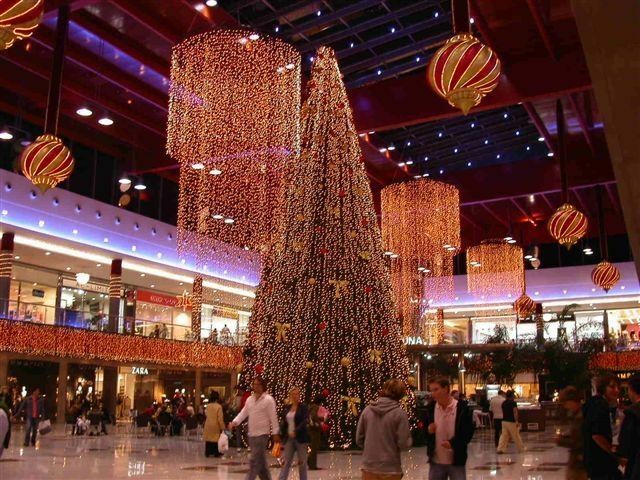 Shopping centres such as La Cañada are decorated elaborately every year to greet thousands of people looking for that perfect Christmas gift. But of course, in the end it’s all about spending time with family and friends. 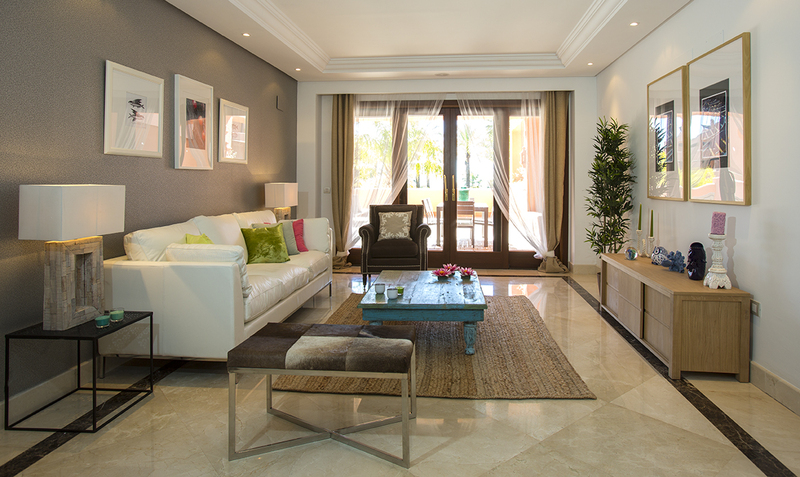 In winter, Marbella’s many beautiful homes are tastefully decorated to receive lots of loved ones in style. 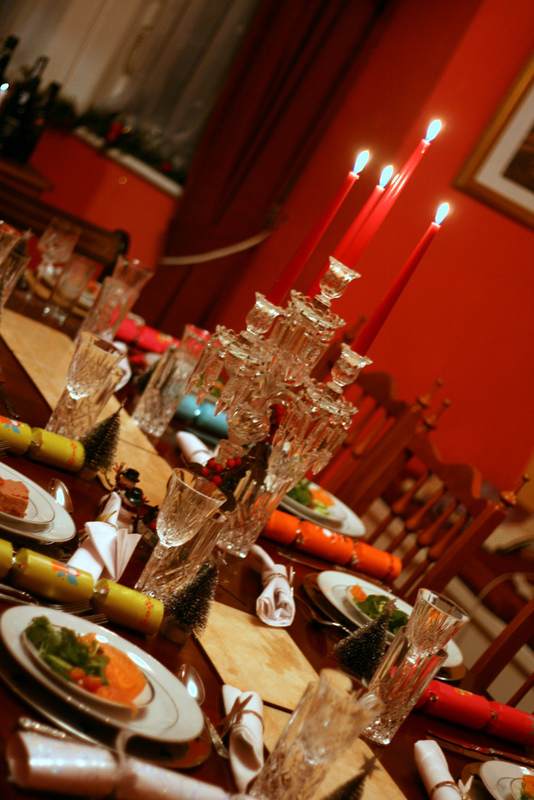 On Christmas day and boxing day, family dinners and Christmas parties are enjoyed thoroughly from the comfort people’s own holiday villas. Here at Realista, we hope you have a wonderful time celebrating Christmas in Marbella or elsewhere in the world. Our team wishes you a very merry Christmas! 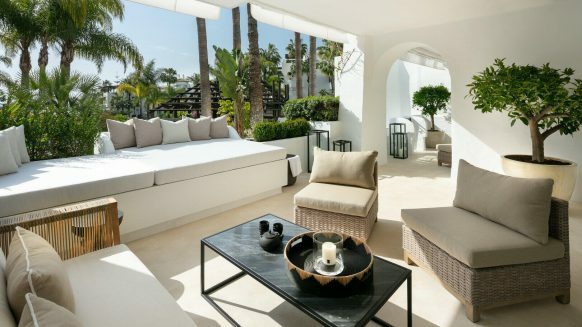 Do you love to spend the Christmas holidays in Marbella? 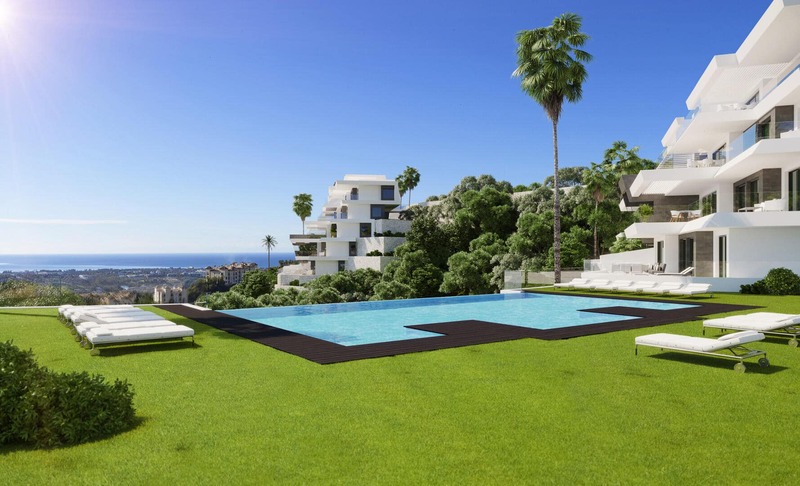 Why not buy a holiday home here? 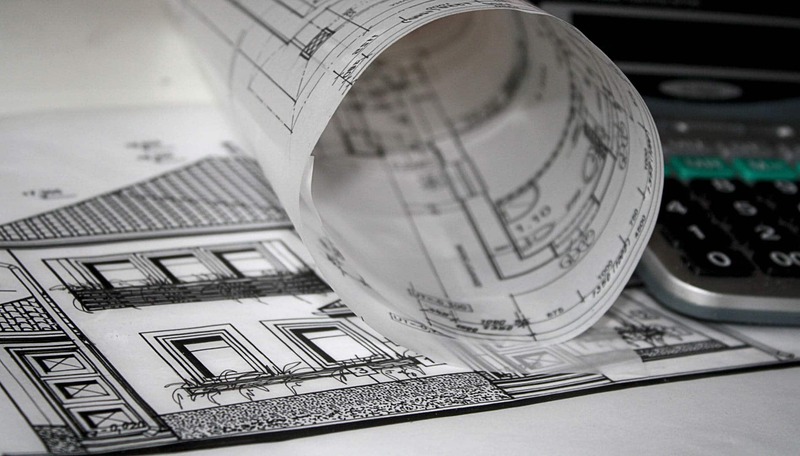 There are many beautiful luxury homes available. 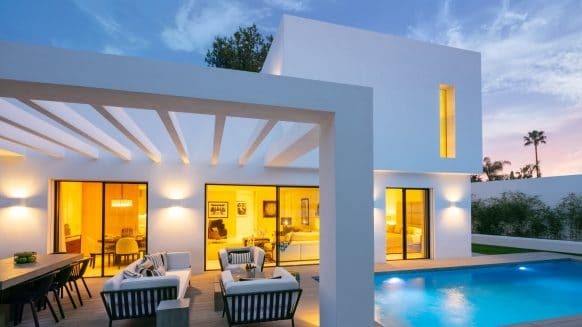 Feel free to have a look around in the Marbella homes currently for sale!